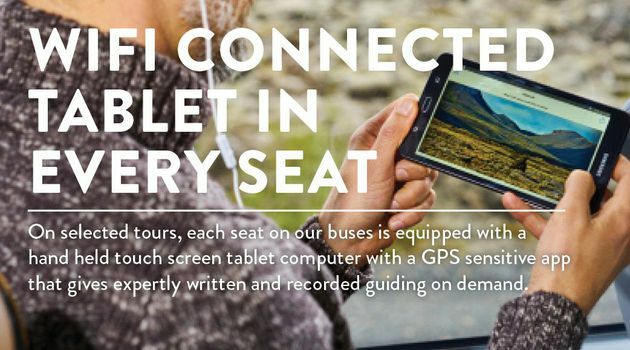 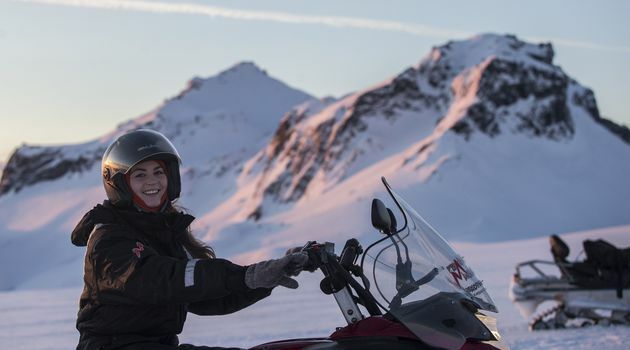 We set off from Reykjavík towards Icelandic highlands above Húsafell in West Iceland in the early morning for a glacier experience like no other. 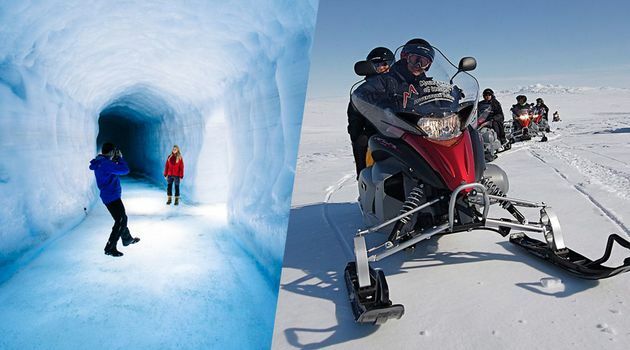 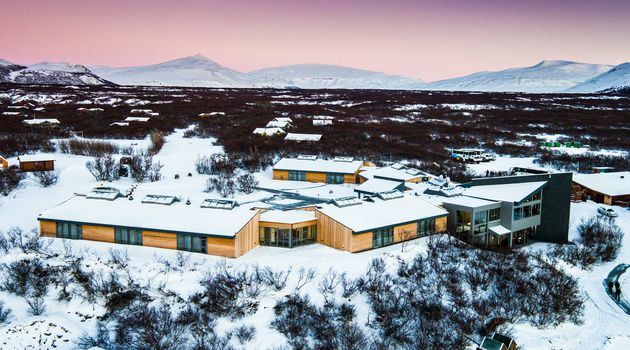 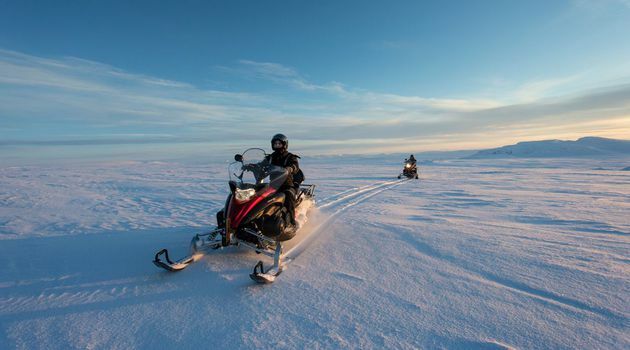 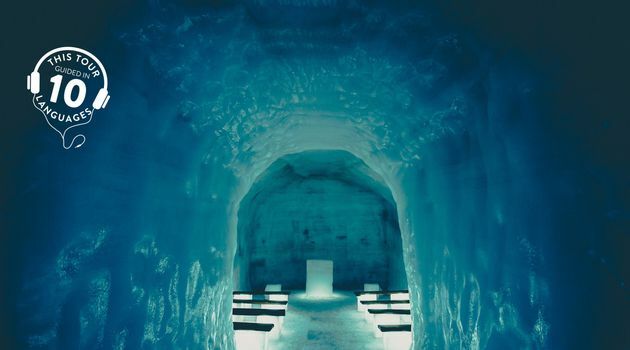 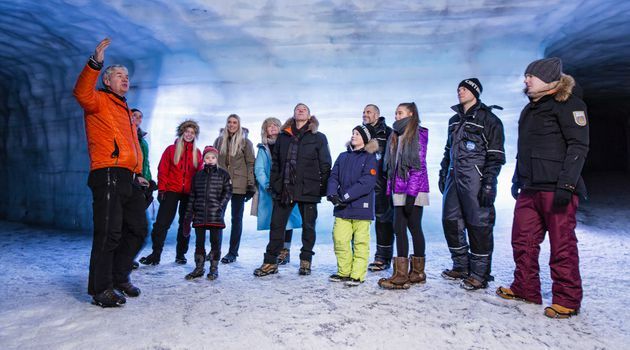 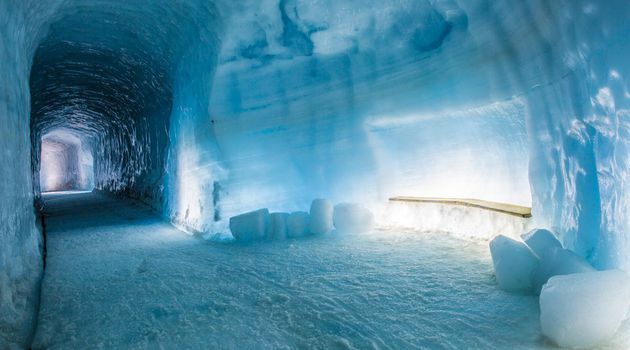 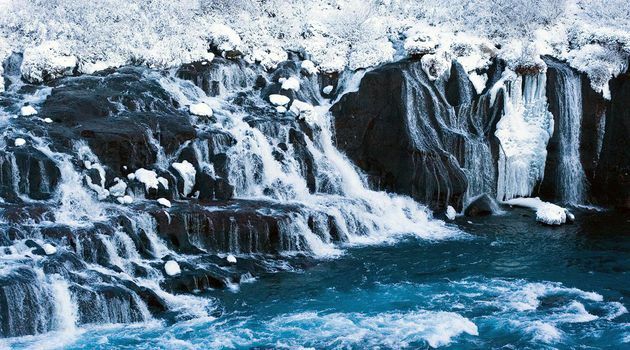 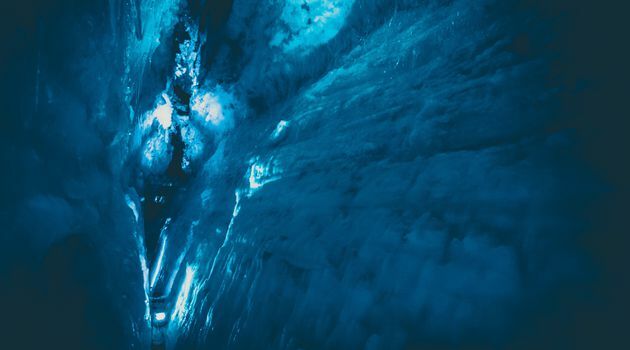 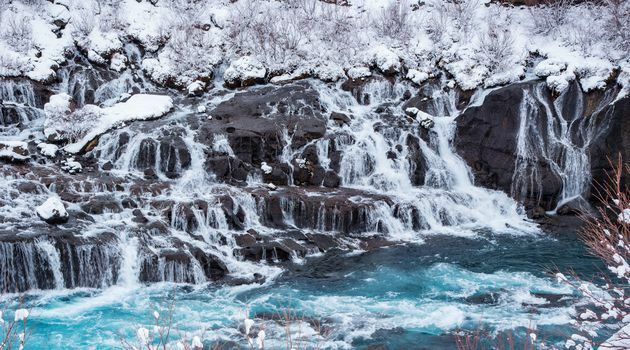 This tour includes a snowmobile ride up the vast snowy terrain of the second largest glacier in Iceland followed by a walk through the magnificent man-made ice cave. 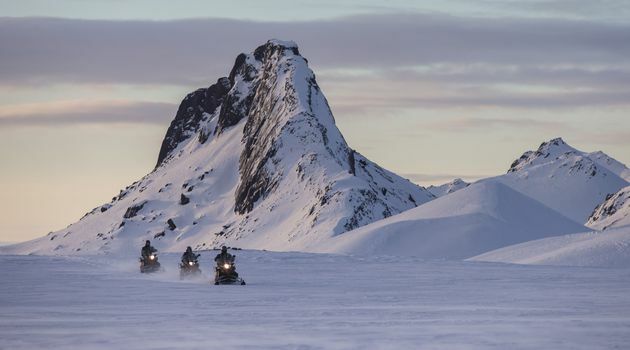 From the glacier base camp at Jaki we start our tour of the Langjökull Glacier Ice Cap. 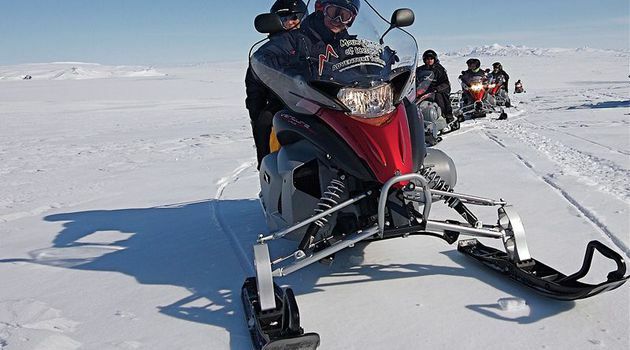 We begin with putting on the necessary clothing and getting our helmets fitted, we then listen to the safety briefing from our guide before we head out on our snowmobile tour. 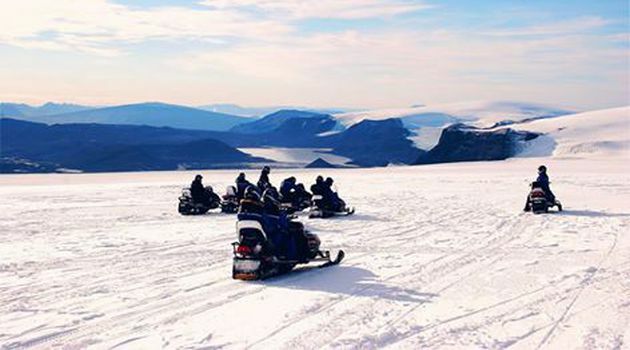 Then we´re ready to drive off across the glacier´s vast snowy wonderland and marvel at the incredible surroundings. 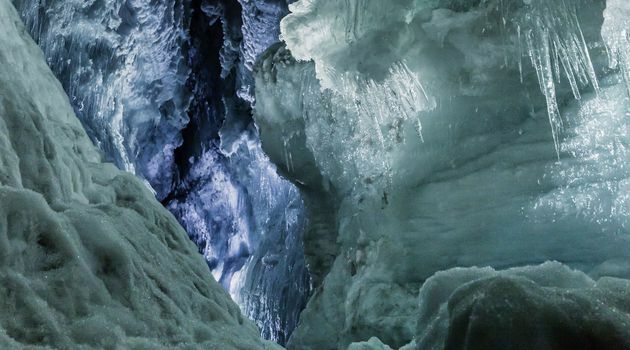 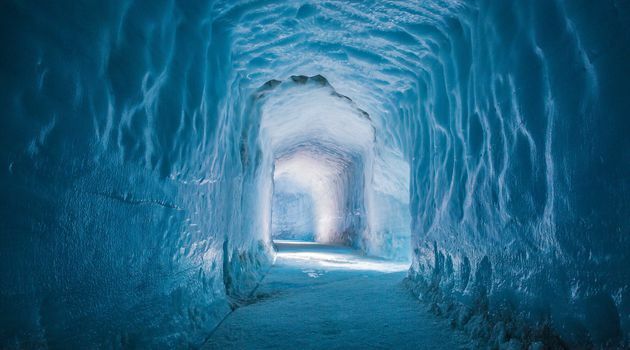 We will actually drive our snowmobiles to the famous ice cave! 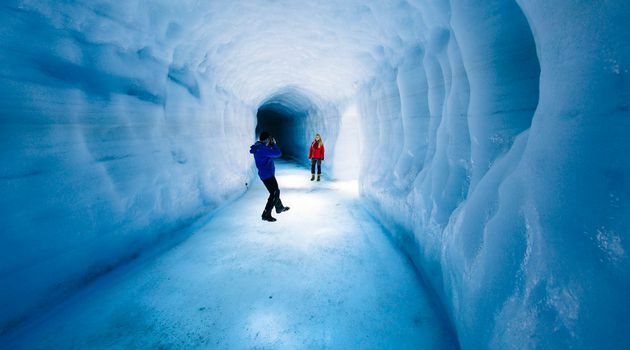 After riding the snowmobiles up the glacier we walk down into the glacier, Your expert guide will take you on this fantastic journey to the icy netherworld deep within the glacier. 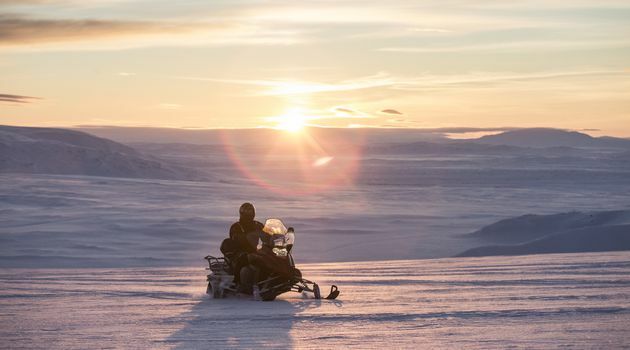 After snowmobiling and exploring the Ice Cave we make our way back down to civilization, or to the small village of Húsafell. 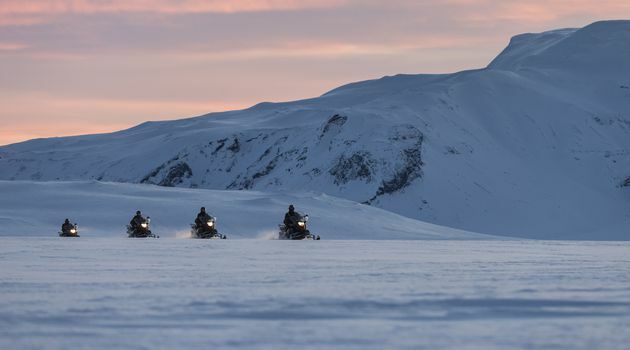 You will be sharing a snowmobile with someone, however, there is an extra cost if you would like to be a single rider.